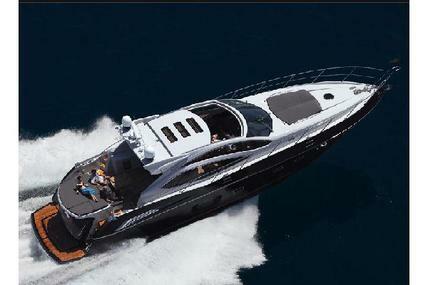 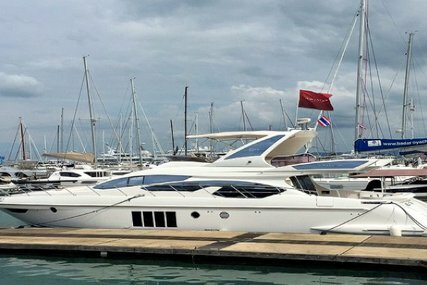 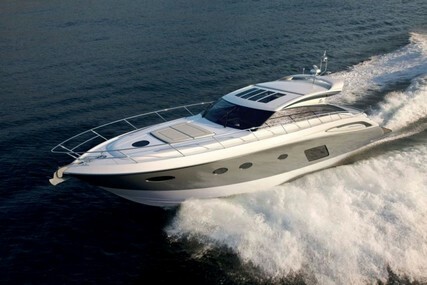 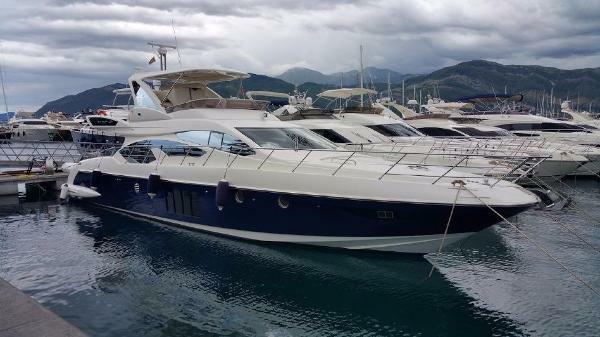 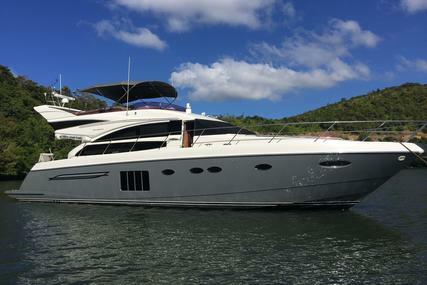 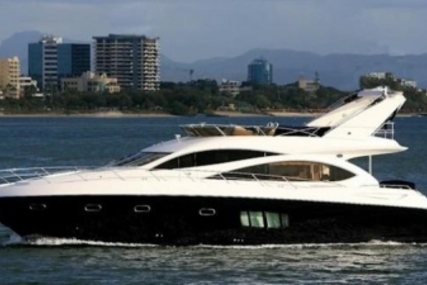 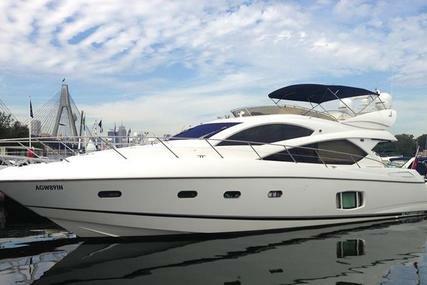 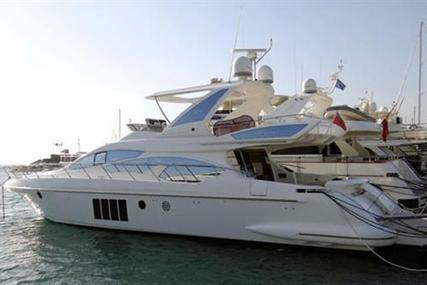 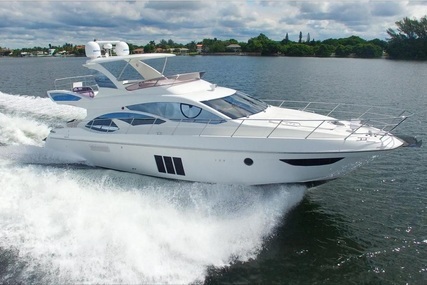 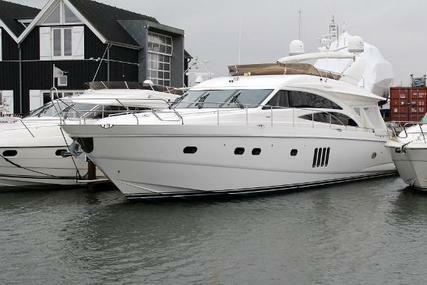 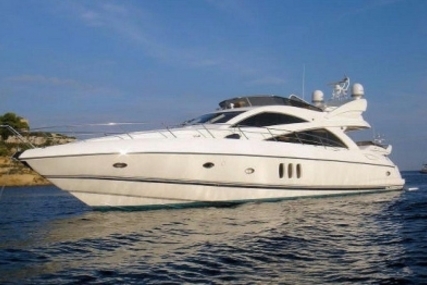 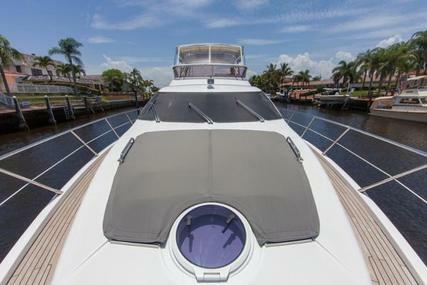 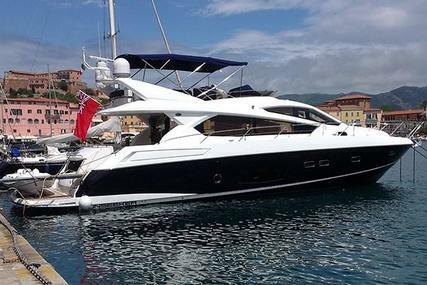 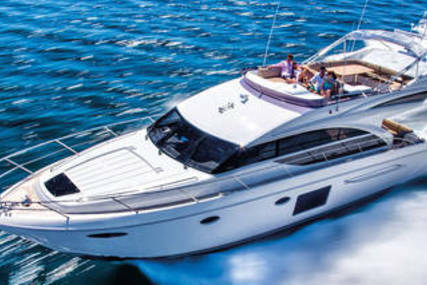 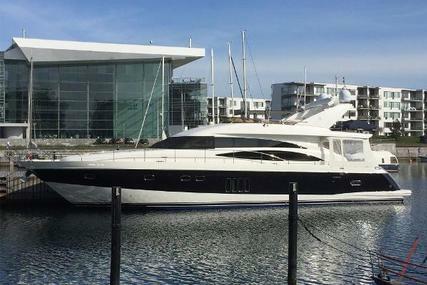 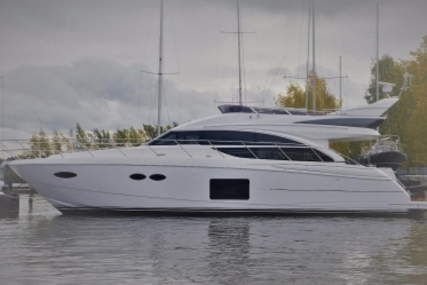 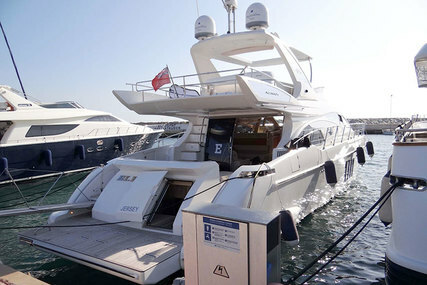 Beautiful AZIMUT 64, 2013 in a brand new condition! 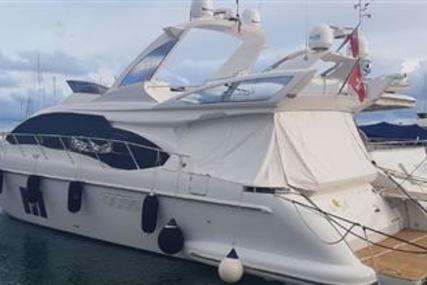 With two CAT C18 Acert each 1150 HP engines which have less than 200 hours, this vessel is the best offer on the market! 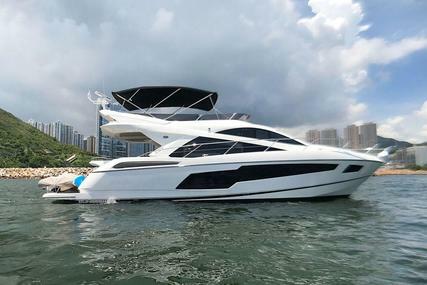 Nice blue color of the hull looks stunning in the water! 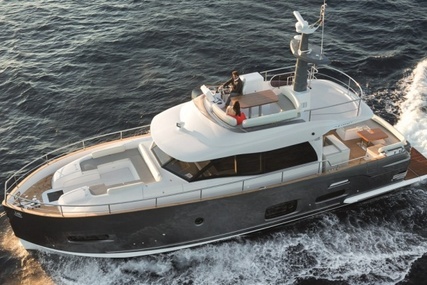 The lines of the deckhouse exude elegance and harmony with it’s stylish dynamic windows further enhanced by the ‘fin’ effect emerging at the highest point of the saloon. 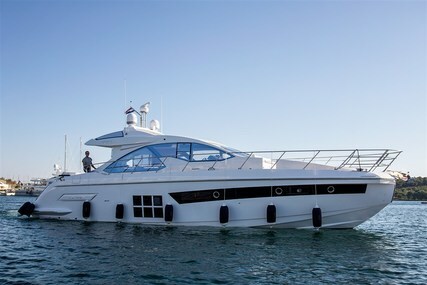 The mirrored glass panels on the rol bar and the backlit logo on the flybridge are fine examples of really innovative styling. 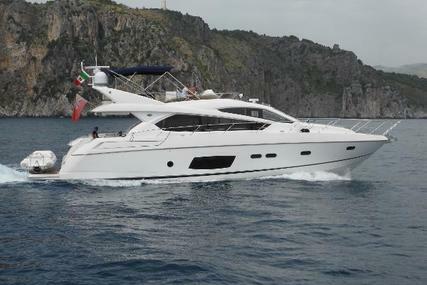 Avaibale for viewing and sea-trials by arrangement! 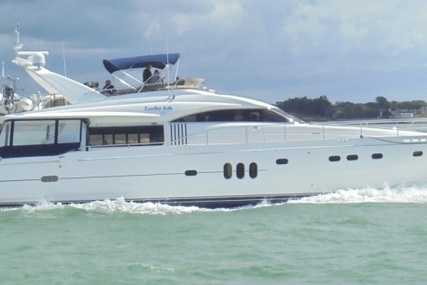 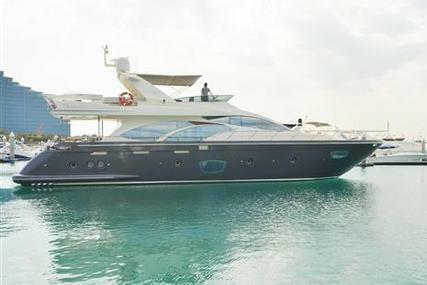 Contact our managers to find out more details regarding this yacht.